We're pretty much continuing on from last week with our WWI topic, though we're now stretching between SOTW chapt: 20 & SOTW chapt: 21. Bobs and Dasiy have read through a good pile of books, it's back to scheduled learning right?, so computer time narrows back down to a few hours spread out over Friday and Saturday. Limited computer time means that things which are much more beneficial get done; lots of audio books and creative activities. This is a fun book, I'm enjoying it too. The children handle the old English tone just fine, thanks to being familiar with The King James version of the bible from a young age. 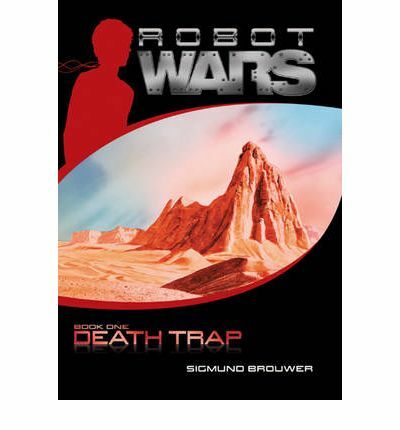 A new, to us, series that Bobs is reading through (since we are in Modern Ages ... & beyond ☺) is The Robot Wars by Sigmund Brouwer. 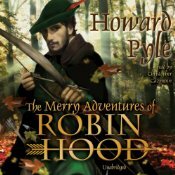 "Lite reading, but very enjoyable," says master 12. Works for me. And since we seem to be having a session of sci-fi books, I pulled The Green Book by Jill Paton Walsh out for Bobs to read. He made the quantum leaps, I was hoping he would, to the similarities the early European settlers to American went through, and some of the events the humans, in The Green Book, went through on their new planet. He & I also noted how cleverly Walsh detailed the way in which new "nursery rhymes" can be birthed. And why did nobody take a bible??? For our family this is a read and discuss book - perfect for logic level. The title was originally used in Sonlight's Core 100, now a discontinued title. She wasn't as taken with the last one, but continues to hold the other two as favourites! For families that don't do fairy tales, you may want to pre-read these titles before giving them to your readers. Just a note to say hello and how much I enjoy your blog. It is nice to stop by and have a visit with you!!! Thank you for your sharing with us! It is *Always* lovely to have a friend drop by! !